Fox News’ Martha MacCallum grilled Democratic California Rep. Eric Swalwell on Tuesday night after he claimed that the Steele dossier was factually sound. MacCallum began by questioning old statements Swalwell made, in which he claimed to have seen evidence that the Trump campaign colluded with Russia. “So it doesn’t bother you that the Clinton campaign paid for a dossier to be put together by someone who had all kinds of ties to intelligence and put together something that turned out to be not necessarily factual,” MacCallum asked. “You can be on record as standing by what was found in the dossier and I think there is a lot of evidence to refute that,” MacCallum added. 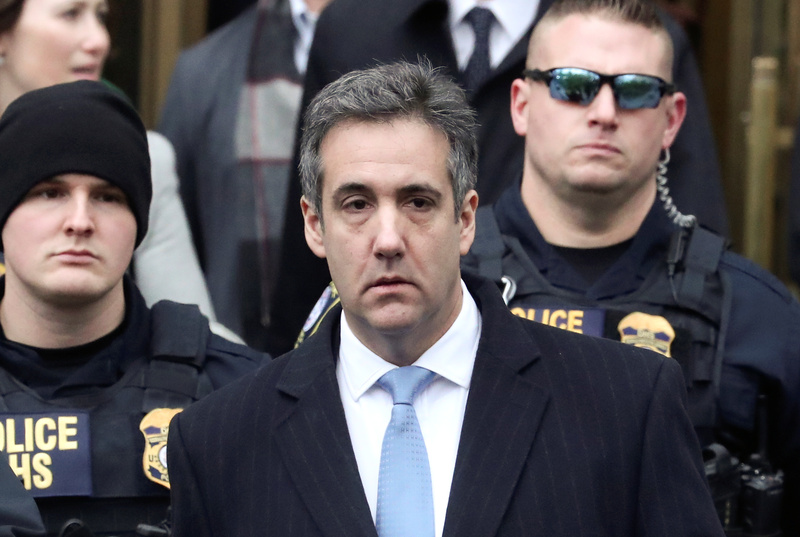 As MacCallum pointed out, the dossier claimed that Cohen visited Prague to pay off hackers — was disputed by the former Trump attorney himself during a sworn congressional hearing in February. They are standing by the report that Cohen went to Prague even after Cohen said he’s never been to the country and despite the fact that Mueller found no proof of collusion, last week. Michael Isikoff and David Corn, the two journalists most closely linked to the Steele dossier, acknowledged Monday that much of the dossier was contradicted by the conclusion of the Mueller probe.